round 10 in 2010! whats yer ideas? what will we do next? think we need to kick it old skool,done alot of newer cars lately? Re: round 10 in 2010! whats yer ideas? s2000, they are nice cars to photoshop? Somethin like this would be interestin lad! ha, what is that????? 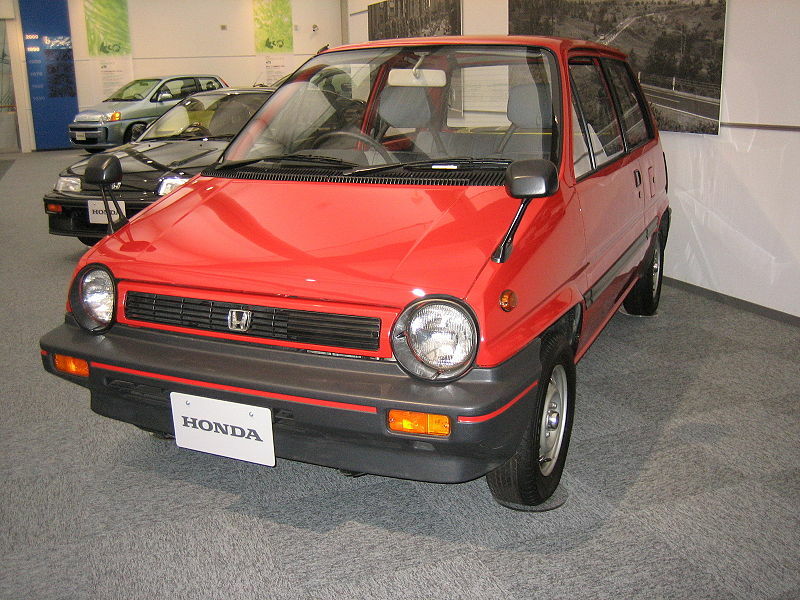 first honda ever made? never mind old school thats ancient haha ive never seen one of them before, not even a pic!! real fixer uper! Id do any of em really bit of craic like! will we go for the first gen so?? Yeah go for it man! well I think considering owners want some Ideas we should do the ludes! do a 5th gen this week as Des asked first and den a 4th gen..sound good?